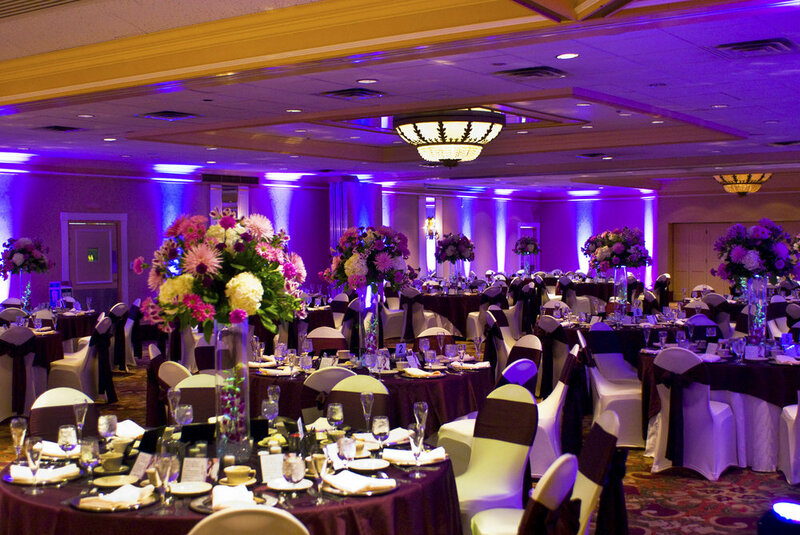 The Hanover Grande Ballroom is Lehigh Valley’s premier event facility. Perfect for events of all types and sizes. 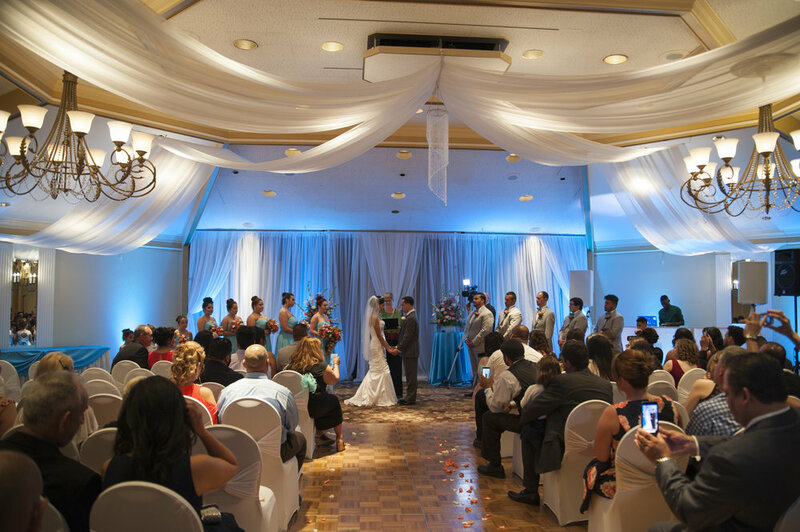 We specialize in executing events you’ll remember for a lifetime. Including bar & bat mitzvahs, fundraisers, birthday parties and more. 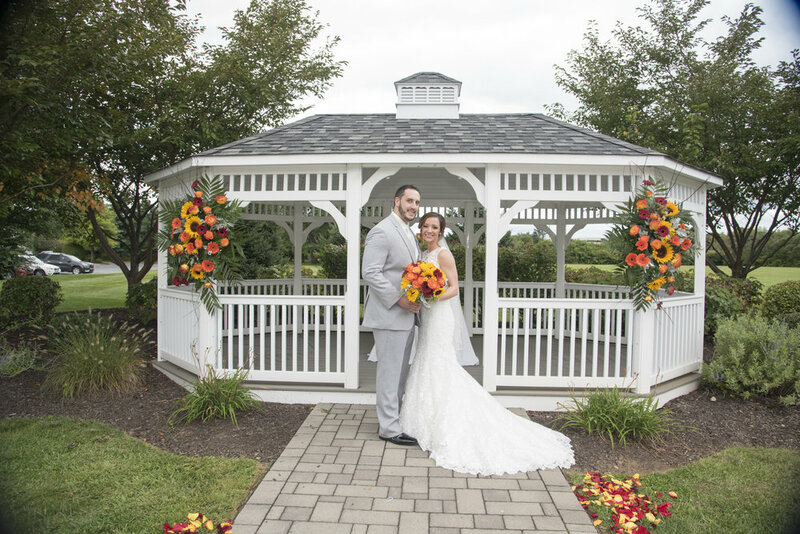 Our Bethlehem Wedding Venue offers the most unique event space in Lehigh Valley for ceremonies, receptions and showers. 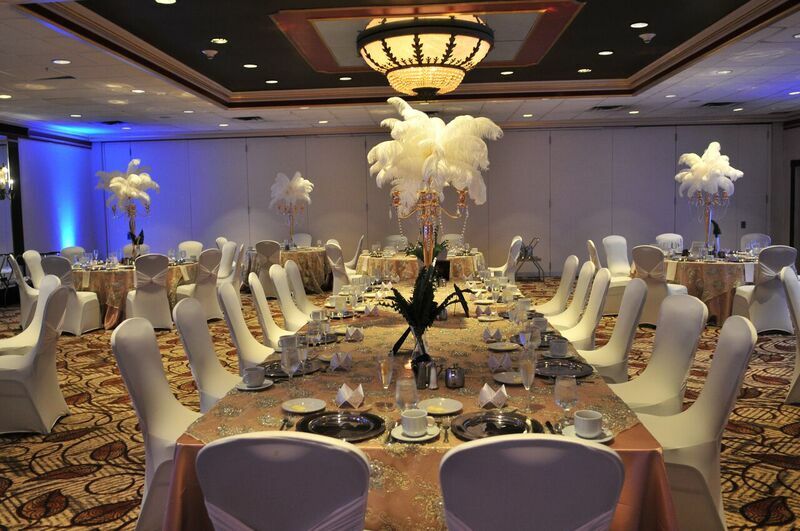 A room block can be set up for a family reunion, a conference, or a wedding. 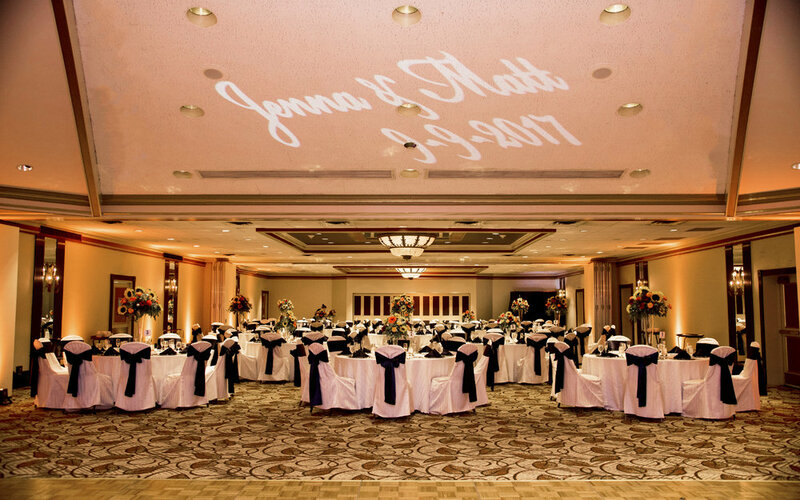 Special Occasions held in Bethlehem, PA are taken to the next level in The Hanover Grande Ballroom. 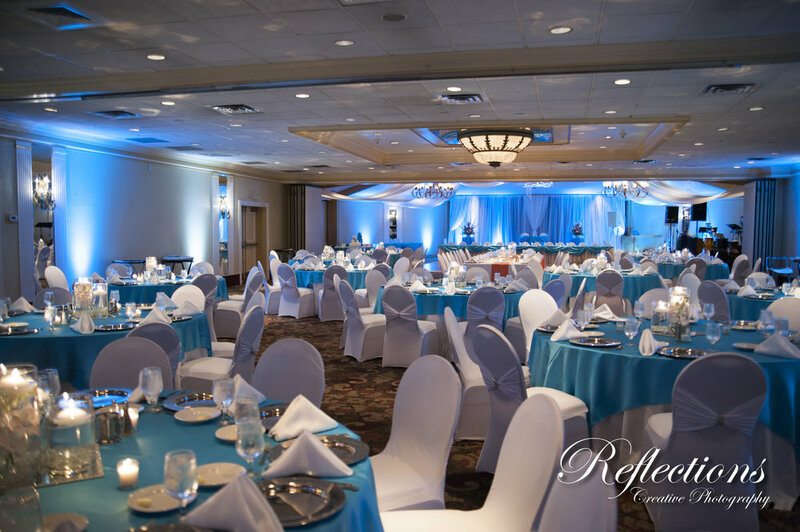 Browse through our photo gallery for inspirational ideas, and examples of the flexible features of our premier event space. 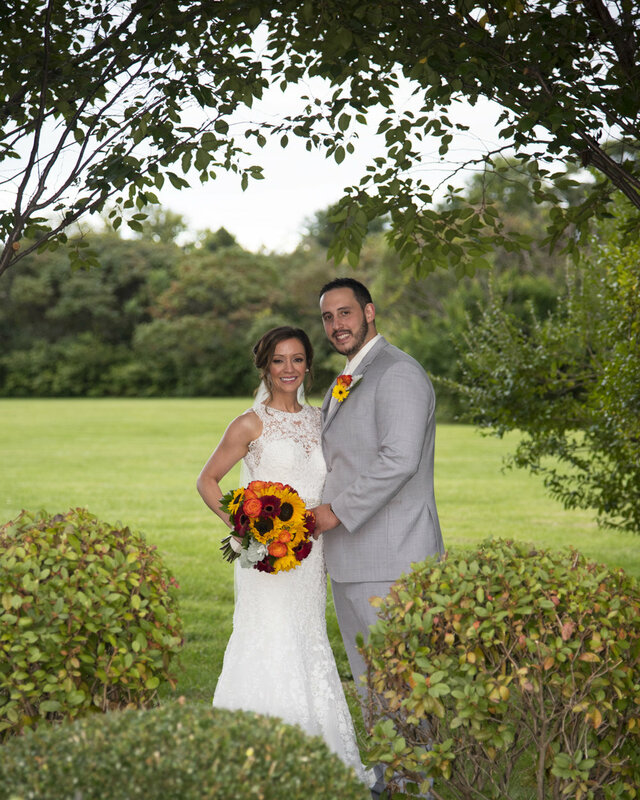 We are here to help you plan every aspect of your special event. 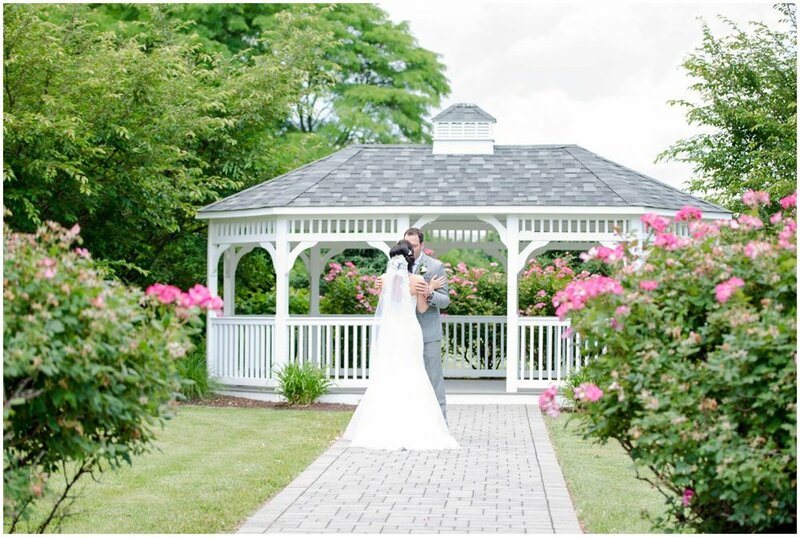 Give us a call at 610-954-5031 or email at Info@HanoverGrandeBallroom.com.